Americans Drove Equal to 337 round trips to the planet Pluto! You are here: Home / Car Accident / Americans Drove Equal to 337 round trips to the planet Pluto! During 2015, there were 3.15 trillion miles of recorded driving. This figure has broken all past aggregate recorded miles driven. 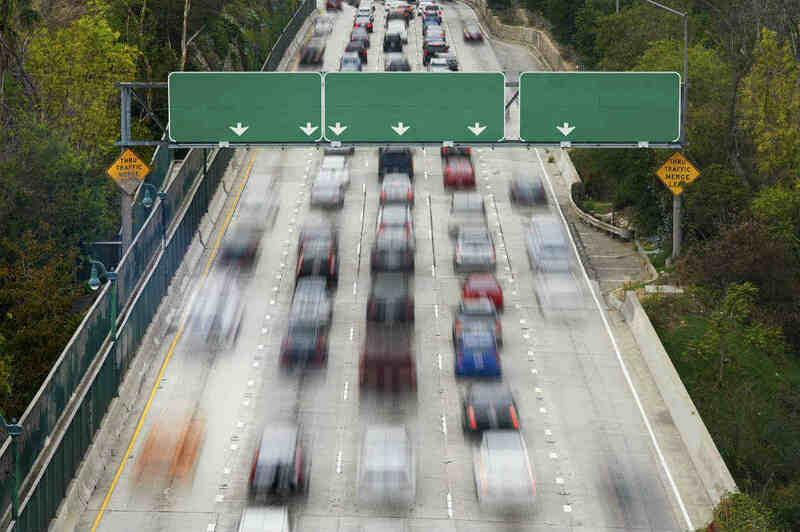 The number of cars on U.S. roads continues to increase. The total miles driven during 2015 was more than any previous recorded year. Collectively, Americans have driven the equivalent of 337 round trips to the planet Pluto! The more cars driving on the road, the more road accidents and car crashes. The average miles driven per individual motorist was 9,794. There has been a 28% reduction in gas prices during 2014 and 2015. In many areas of the U.S., gas prices fell by $1.50 per gallon. The reduction in gas prices lead to an increase in people on the road. 2015 saw a drop in unemployment rates as well, adding to the increase of commuters. From 2014 to 2015, the U.S. saw the most significant increase in car accident fatalities recorded in the last 50 years. Comparing 2014 and 2015, there was a 4% increase in the total miles driven; however, there was an 8% increase in fatality rates. In 2016, Americans can expect a further drop in gas prices adding to the number of miles driven, as well as an increase in the rate of car accidents. Read here to learn how to be a safer driver in 2016. If you are hit by a negligent driver, a St. Louis car accident lawyer can help you through the legal process to recover damages. Call The Hoffmann Law Firm, L.L.C. at (314) 361-4242.